Two workers suffered injuries at Curtis Island with one of them being airlifted to the hospital. This incident has resulted in the CFMEU questioning the safety measures being used at the site. Bechtel, the company involved, is conducting an internal investigation into the cause of the accident. The accident took place on a compressor deck at the QCLNG site when workers were moving a crane rail along a steel beam. 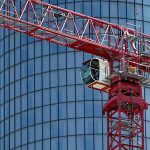 “During the process, a section of the crane rail slipped from the beam and dropped onto a team member’s foot. A second team member was also grazed by the rail,” Bechtel Gladstone general manager Kevin Berg said. “As a precaution, the employee with the foot injury was evacuated by helicopter to Rockhampton Hospital where it was determined he received fractures to bones in his foot,” Berg said. Workplace Health and Safety were alerted of the incident; as were other employees. CFMEU representative Ben Loakes said “I think there is the potential to lead into something more serious than what we have today,” he said. Berg called the claim “ridiculous” and that safety was a high priority at the site. 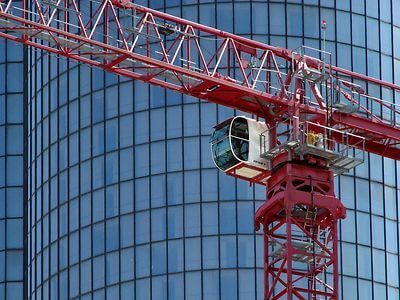 “Safety assurance is proactively managed by supervisors, superintendents, area superintendents – who are predominantly Australians,” he said.